It's quite small for toes. 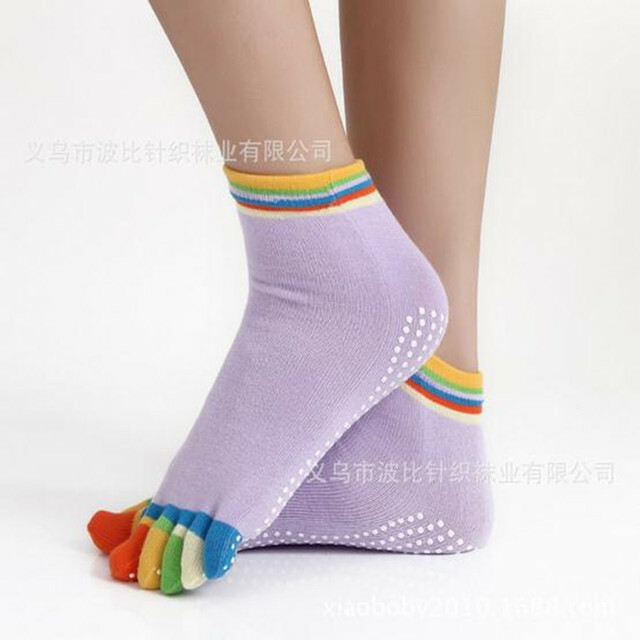 socks like. bright. satisfied thin but, not уверена, wear long will that. but still satisfied purchase, beautiful socks. 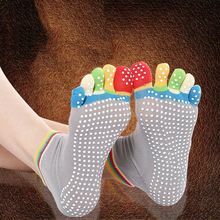 very like socks. брала for charging. have very fast, two weeks. общалась not the store. satisfied order. 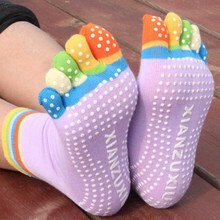 Nice socks and pleasant to wear. Shipped fast and arrived fast. Good store. same as description, liked a lot.